Talbot Lago was a French racing and luxury car manufacturer that operated from 1935 until it was sold to Simca in 1959. The company emerged from the collapsed Anglo-French STD (Sunbeam-Talbot-Darracq) in 1935 and was purchased by Italian engineer Antonio Lago. While reorganising the companies product line, Lago pushed forward his desire to build racing cars which lead to the Talbot Lago T150C. This featured a single cam 3 litre alloy head engine that produced 110BHP. 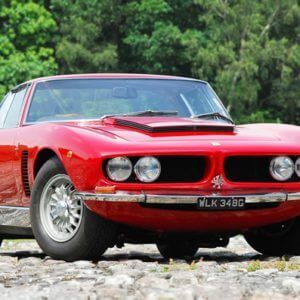 They were unique in having a hemispherical head design giving the impressive of a V8 layout to the straight six engine. This was later increased to 4 litres in 1936 for the Automobile Club de France’s “Formule Sport”, with output reaching 200BHP. It proved very successful in competitions taking the first three places at the 1937 Montlhery Sports Car Grand Prix and the Tourist Trophy race at Donington Park. Talbot Lago produced a wide range of models from the Baby series to the Lago Special, but all were based around four standard chassis designs. This allowed for more flexible coachwork designs, even allowing for a huge seven seater in the Master series. 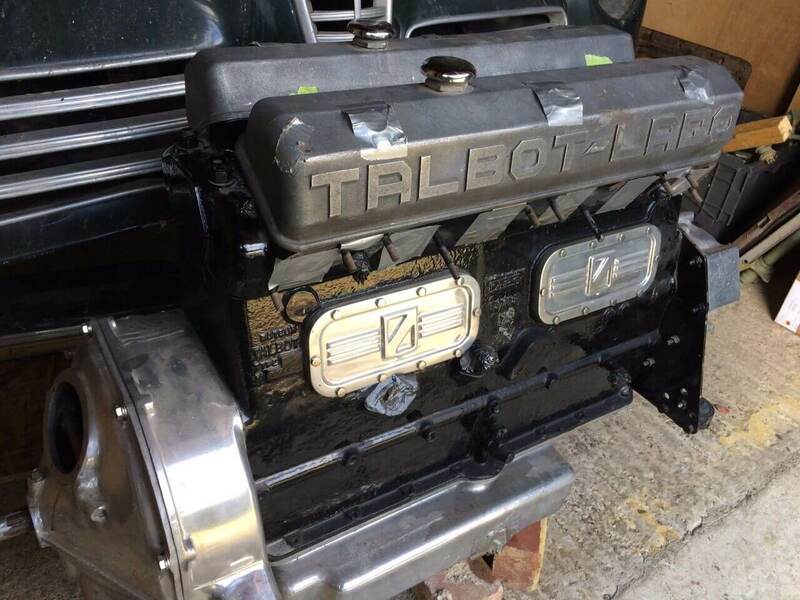 After World War II, the company produced a new 4.5 litre twin cam engine which would feature in their new Talbot Lago Record range. The new engine produced 170BHP and fell into the French fiscal horsepower category of 26 CV. Power was sent to the rear wheels via a four-speed manual gearbox, with an optional Wilson pre-selector gearbox also available. It was offered in four door sedan and two door cabriolet forms which coach built specials being produced by the likes of Saoutchik and Graber. With extremely elegant designs, a proven chassis and running gear matched to a powerful engine, the Talbot Lago T26 were very desirable cars in their day. They are highly collectable today thanks to both rarity and the beauty of their coachwork. 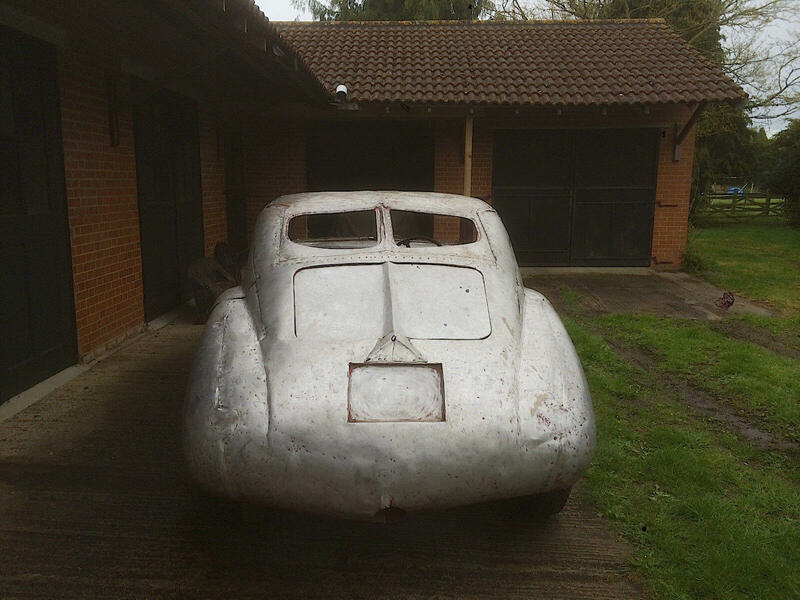 Offered for sale is a 1950 Talbot Lago T26 Coupe restoration project. 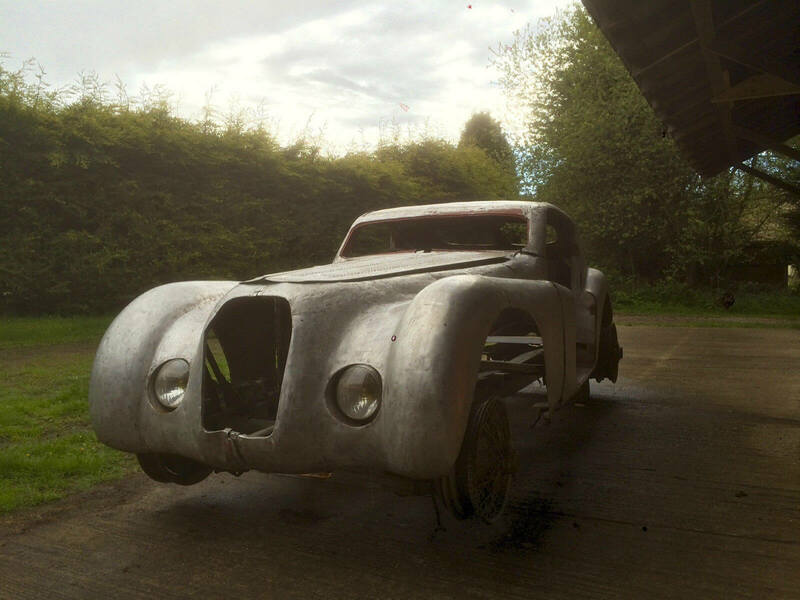 It is described as being mechanically original and has a reconditioned Talbot Lago engine. The chassis and axles have also been restored. The seller states that the alloy body is rough and is missing its doors along with the interior. No documents are present and it is not clear whether the chassis is correct for the body. This T26 has wonderful lines which is typical of most Talbot Lago designs. A bit of work required is an understatement really. Fabricating new doors will take both time and research. The fastback look shares similarities with the T150C-SS. Where do you start really? At least the engine is restored. The details don't state whether it is matching numbers or not. 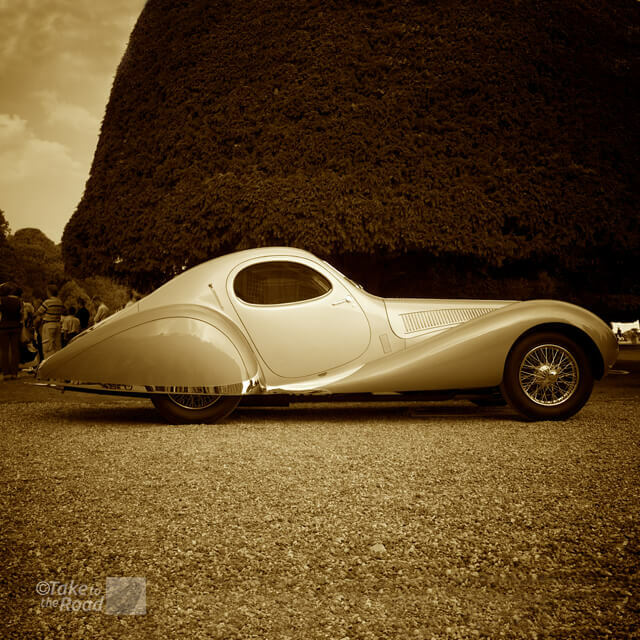 The 1938 Talbot-Lago T150C-SS we saw at the Concours of Elegance at Hampton Court Palace last year. 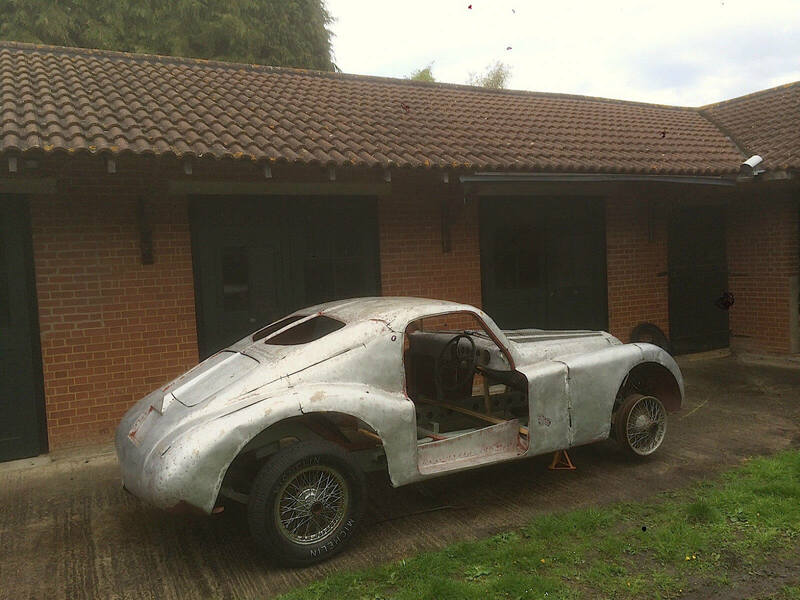 One look at this Talbot Lago T26 Coupe and the words “project”, “serious” and “expensive” immediately spring to mind. The aluminium bodywork has clearly taken some punishment and as the seller noted, it has been cut in places. God knows why this was done to such a rare car. 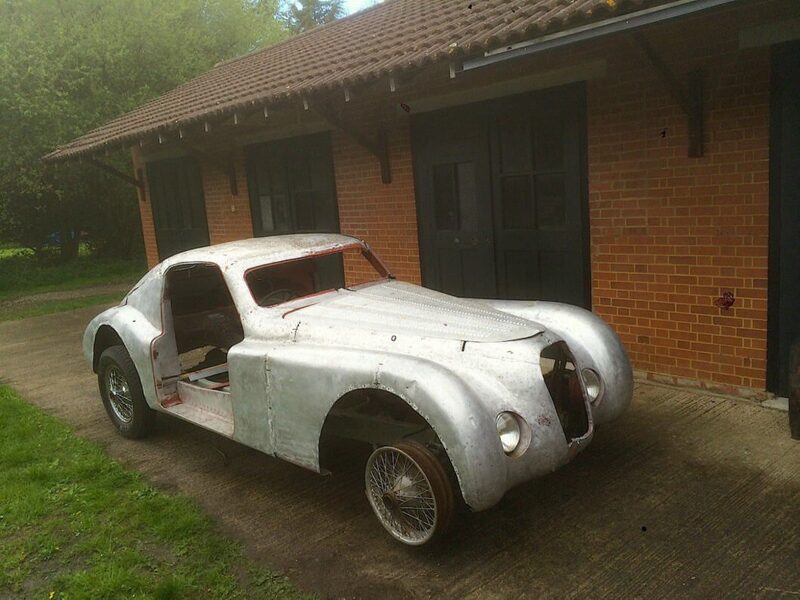 Perhaps it was a donor car for another Talbot Lago restoration project. It is also possible that the bodywork has been pieced together from other cars. Who knows. 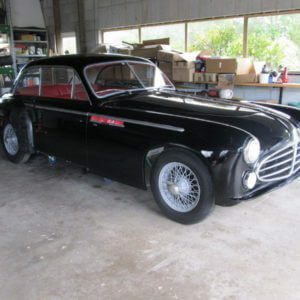 We’ve researched restored T26 models and it shares design cues with a 1950 Talbot Lago T26 GS Coupe. However the front end is more like a Dubos Talbot Lago T26 Grand Sport Coupe from 1949. Given that these cars bodywork was created either by the companies own in house coach builders or by a wide range of external coach builders, it is going to take a lot of dedicated research to find out the history of this car. 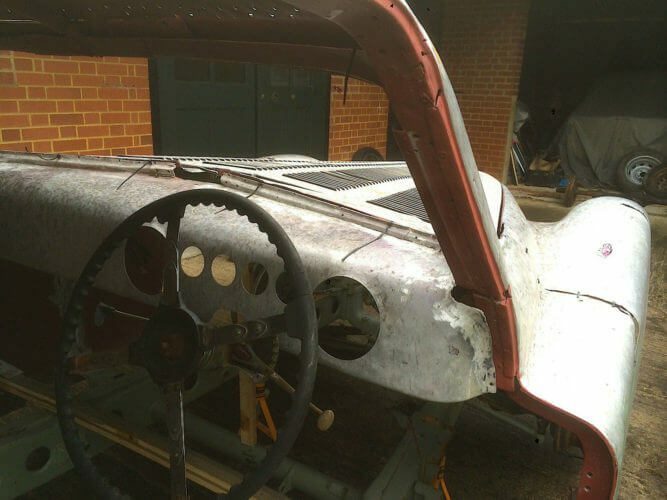 This is a restoration that will require the skills of the finest classic car restorers and will most certainly cost a small fortune. On the plus side the engine looks freshly restored but the amount of work required on the body, the missing interior trim, the missing gauges, not to mention the missing chrome work… it is all quite daunting really. However, Talbot Lago’s are extremely rare and sought after cars. Their designs are among the greatest cars ever conceived. Take for example the 1938 Talbot-Lago T150C-SS shown above. It is an exquisite example of French Art Deco era car design. It is simple breathtaking, especially when seen in the real world. And with the prices received at Artcurials now infamous Baillon Collection sale in February (our article on this can be found here), where three restoration project Talbot Lago T26s made €72,000, €625,000 and €1,450,000 respectively, you get an idea of the kind of market these cars are in. This Talbot Lago T26 Coupe restoration project is for those with very deep pockets and a lot of patience. This is likely the most expensive restoration project we’ve featured on Take to the Road to date. We would love to see this one restored and brought back to original concours condition. This Talbot Lago T26 Coupe is located in Farnham, Surrey and the current bid is £2,150 with no reserve.